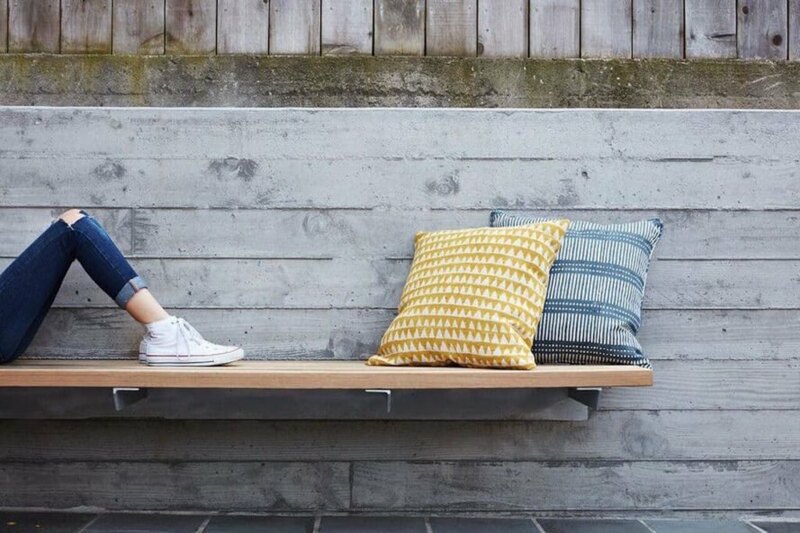 The <a href="https://inhabitat.com/tag/garage/" target="_blank">garage</a> is the last place most people want to cozy up in, but that’s not so for the lucky owners of this beautiful garage-turned-studio space in San Francisco. 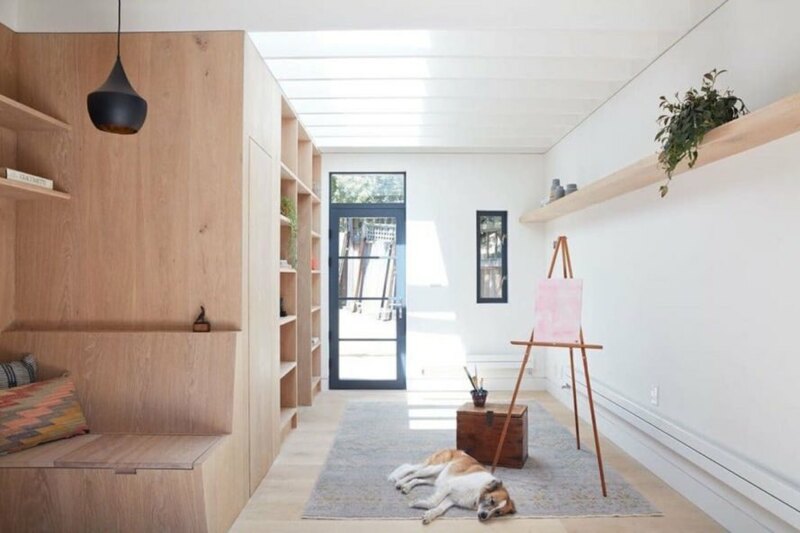 Local architect <a href="http://bach-architecture.com/" target="_blank">Beverly Choe</a> transformed an old, unused garage into the Clifford Studio, a dreamy, light-filled work studio and reading nook. Filled with suffused light and lined with timber, this adaptive reuse project is the perfect cozy hideout brought to life with minimalist decor with splashes of greenery and warm textures. 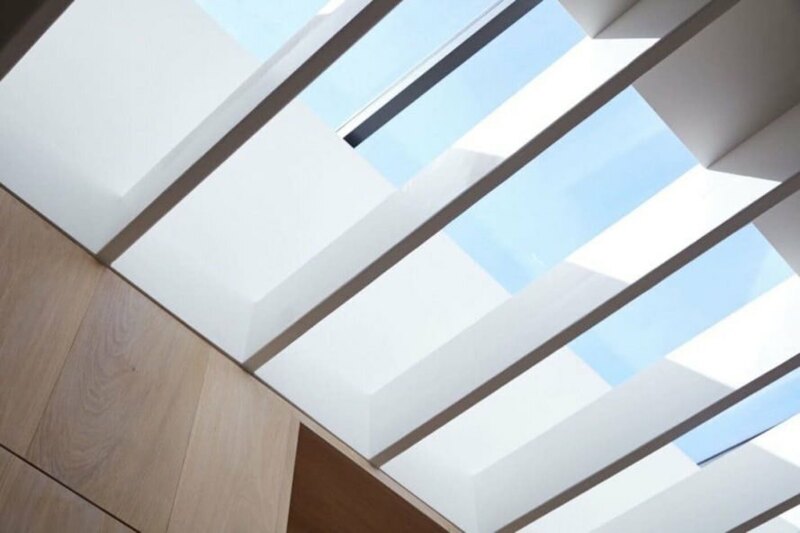 A long skylight spans most of the building and natural light is filtered through the exposed beams that help minimize glare. 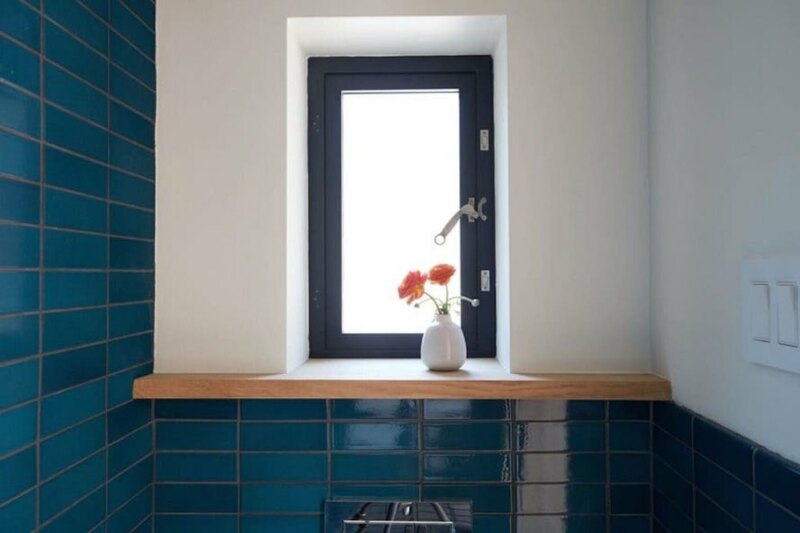 Large glazed openings at the front and back of the studio let in more natural light and frame views of the outdoor sunken courtyard and garden. 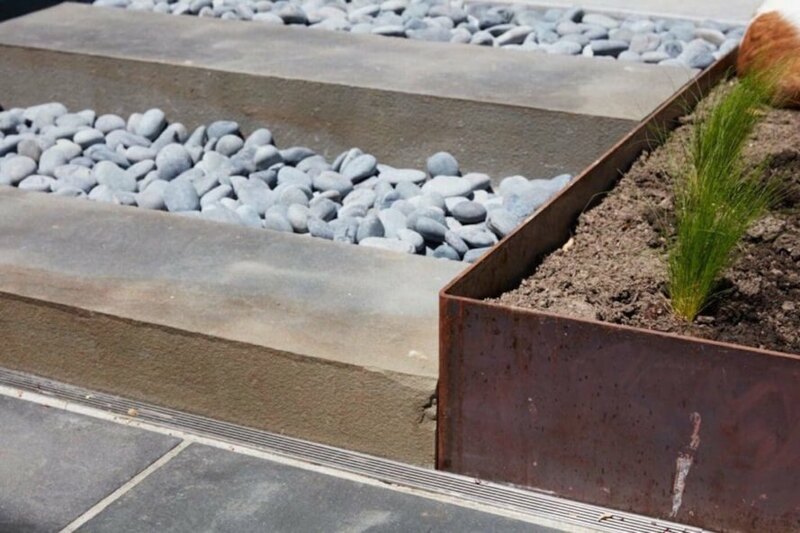 Board-formed concrete planters along the western and eastern sides of the courtyard relate to the timber-lined interior, creating a natural outdoor extension of the studio. The courtyard’s sunken profile also helps make the building appear taller. 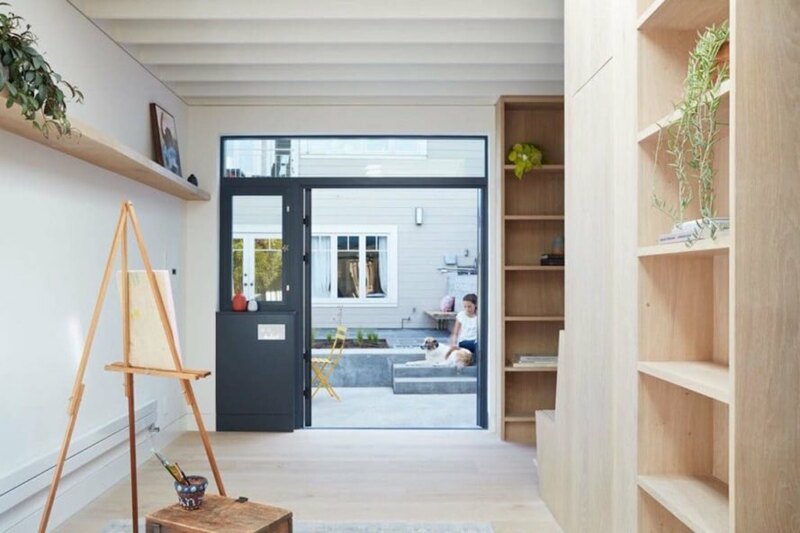 Completed over the course of a year-and-a-half, the converted garage makes the most of a small space with the solid oak casework that forms walls of shelves, furnishings, and hidden storage. 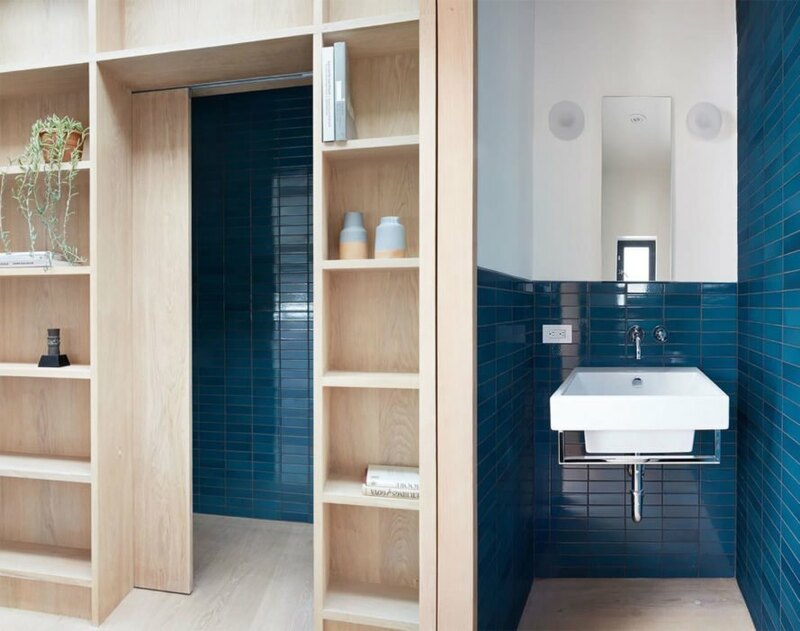 A blue-tiled bathroom is hidden off on the side of the oak paneling. The minimalist interior is open and airy and allows for flexibility of use, from a reading room to artist’s work studio. 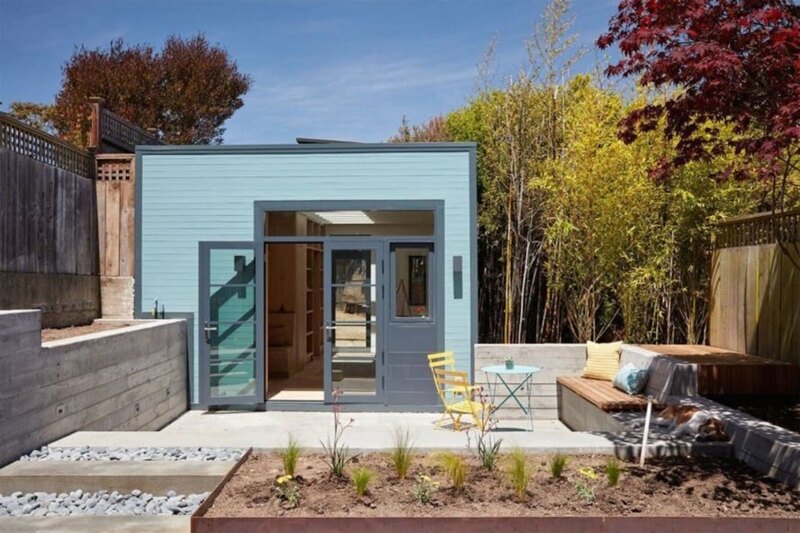 The architect treated natural light as a crucial material in the design process. 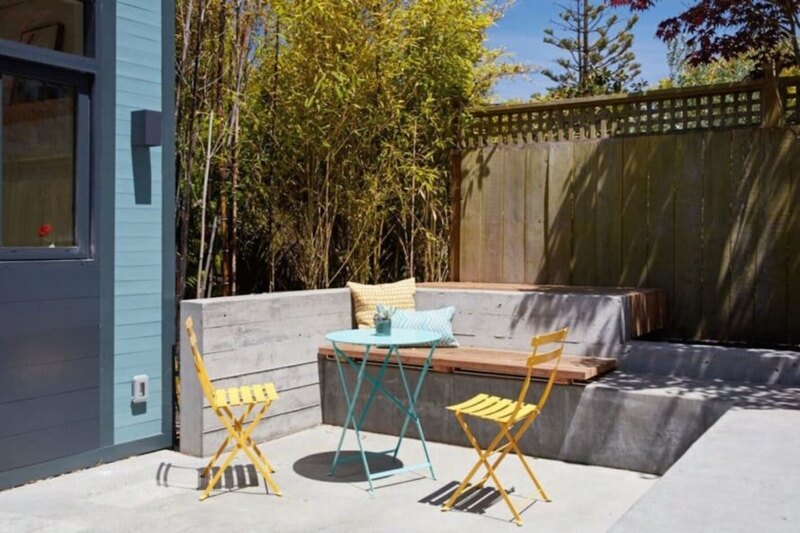 The garage is the last place most people want to cozy up in, but that’s not so for the lucky owners of this beautiful garage-turned-studio space in San Francisco. 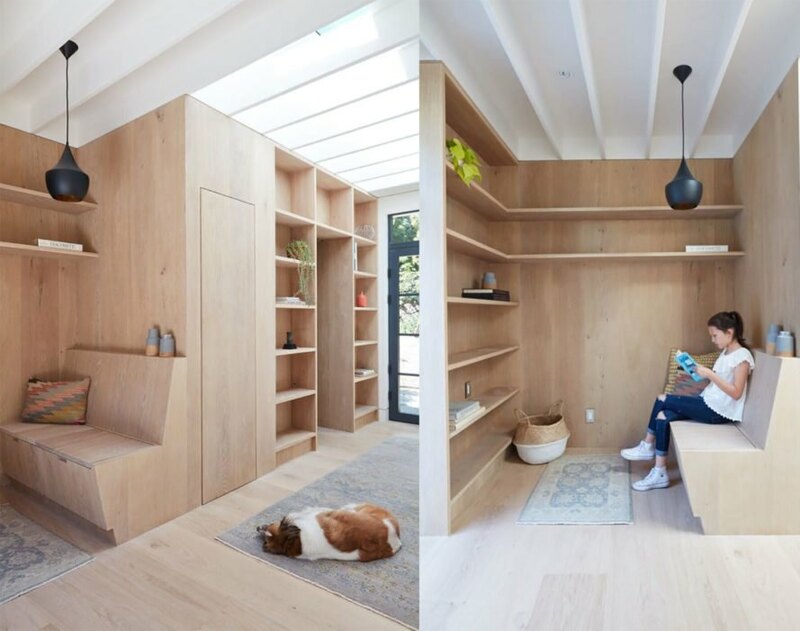 Local architect Beverly Choe transformed an old, unused garage into the Clifford Studio, a dreamy, light-filled work studio and reading nook. Filled with suffused light and lined with timber, this adaptive reuse project is the perfect cozy hideout brought to life with minimalist decor with splashes of greenery and warm textures.